Another adaptive use project, the development focused on the complete rehabilitation of a 75-year-old former educational facility into the new home of the New Bedford Community Health Center. The 25,000 sf building is located on Purchase Street in the center of New Bedford, Massachusetts. 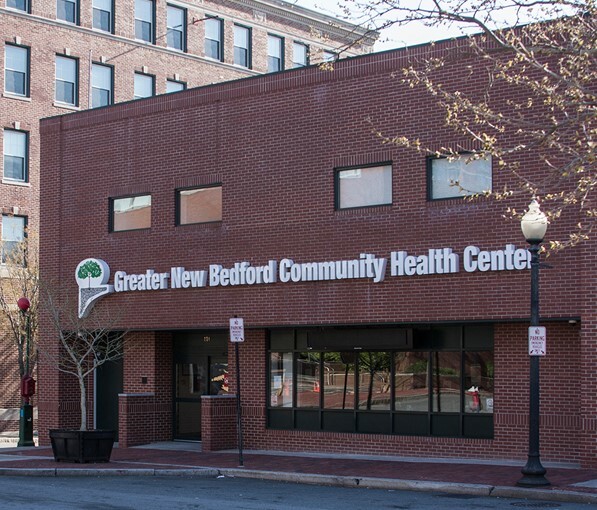 The current owner of this facility is the New Bedford Community Health Center. The project was developed and sold to the NBCHC by Sakonnet Properties, Inc., an entity of Downey Development. The project was valued at $2,000,000.00.